Data awoof is what almost everyone looks out for in Nigeria. Again, Browsetechs is here with the new Airtel Reverse Data Bundle Cheats which enables users to reverse back their money used in purchasing any data plan. For instance, if you buy the Airtel 1.5GB data plan for ₦1000, you'll get an extra 1.5GB plus some additional data which can be reverse back as airtime after 24hours provided you didn't use the main data purchased. After successfully purchasing the data plan make use of the triple or double data bonus to browse only. Wait 24hrs from the time of purchasing data plan Dail *121*6#, by this time you can reverse your data back to money. Your data bundle purchased will be reset / removed by now and your money returned as airtime. Subscribe again with your airtime and get another free bonus data, Repeat same procedure and enjoy free unlimited data from airtel. 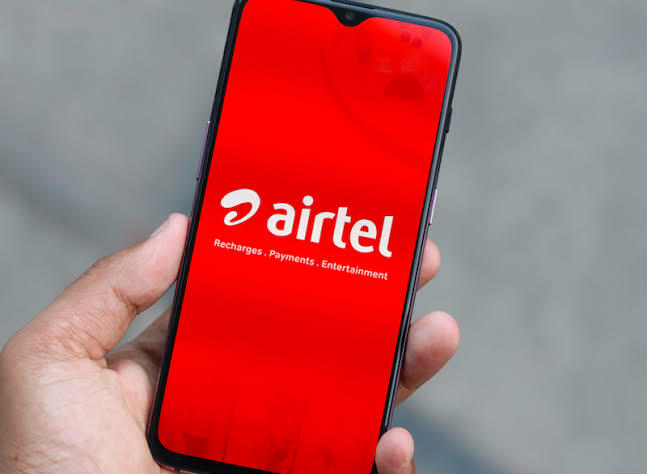 So share this post with your friends and drop a comment below if you successfully activated the Airtel Reverse Data Cheats data on your Airtel line.